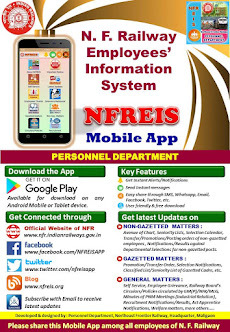 N F Railway Employees Information System: Implementation of the recommendations of the 6th CPC regarding half pay leave facilities to Teachers Principals, Headmasters, Librarians, Laboratory Assistants and Watermen working in Railway Schools. 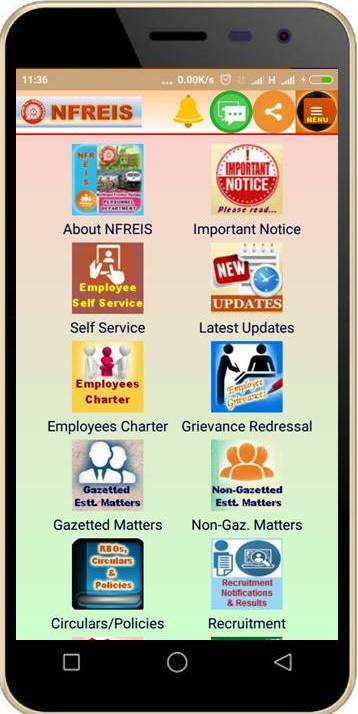 Implementation of the recommendations of the 6th CPC regarding half pay leave facilities to Teachers Principals, Headmasters, Librarians, Laboratory Assistants and Watermen working in Railway Schools. Subject : Implementation of the recommendations of the 6th CPC regarding half pay leave facilities to Teachers Principals, Headmasters, Librarians, Laboratory Assistants and Watermen working in Railway Schools.